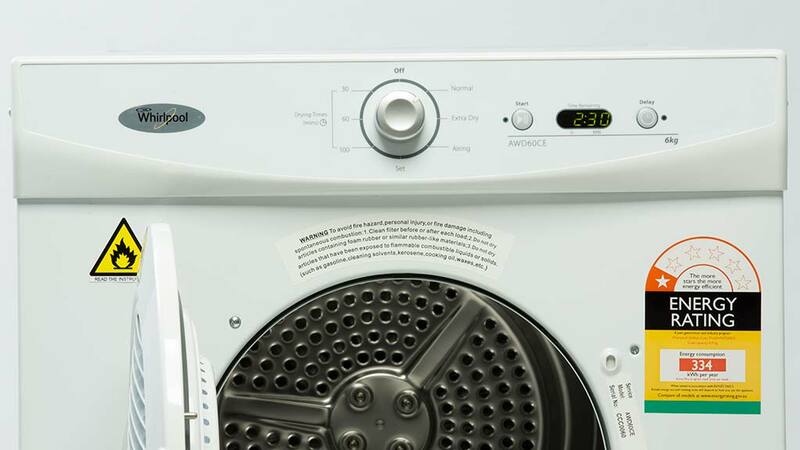 The Whirlpool AWD60CE was tested by CHOICE in 2012–2018. How to find the best clothes dryer Are you a budding dryer buyer? We show you how to choose the right one for your needs. Clothes dryer reviews See which dryers are high flyers – we test top models from Bosch, Electrolux, Fisher & Paykel, LG, Simpson, Miele and more. See which dryers are high flyers – we test top models from Bosch, Electrolux, Fisher & Paykel, LG, Simpson, Miele and more. Are you a budding dryer buyer? We show you how to choose the right one for your needs.